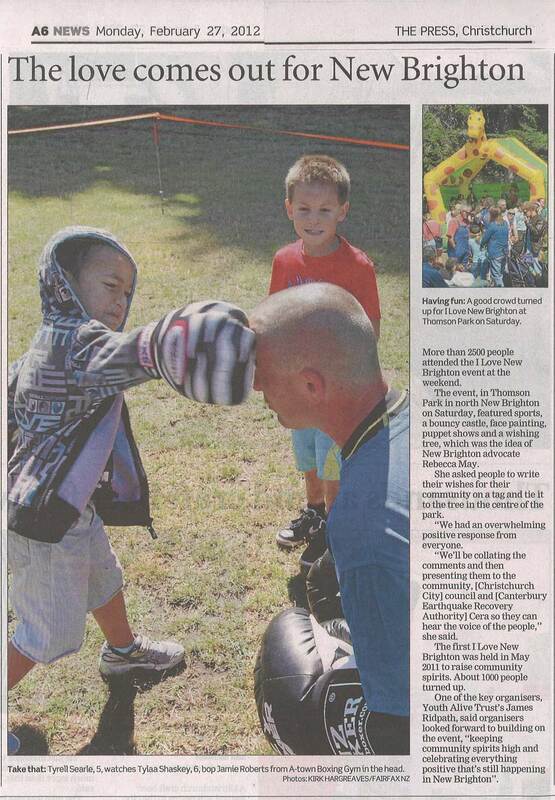 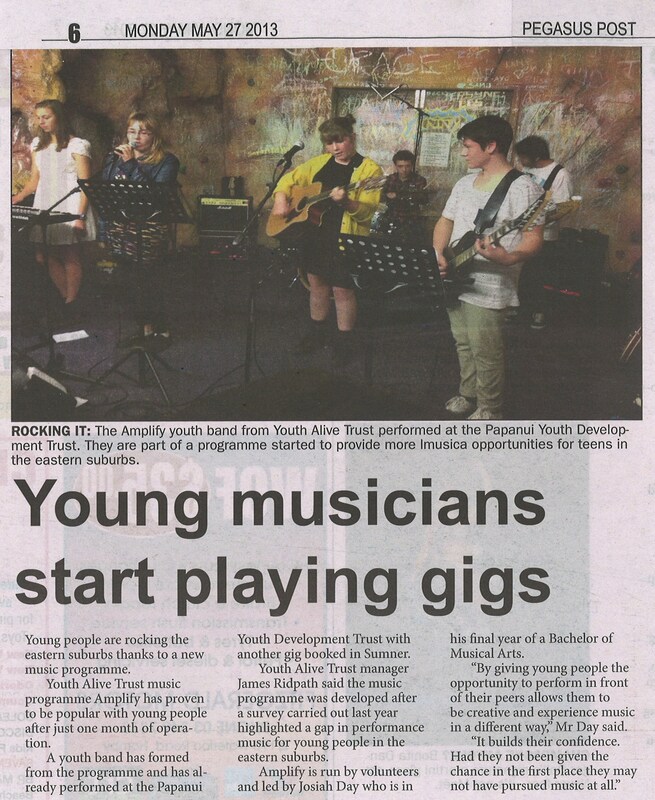 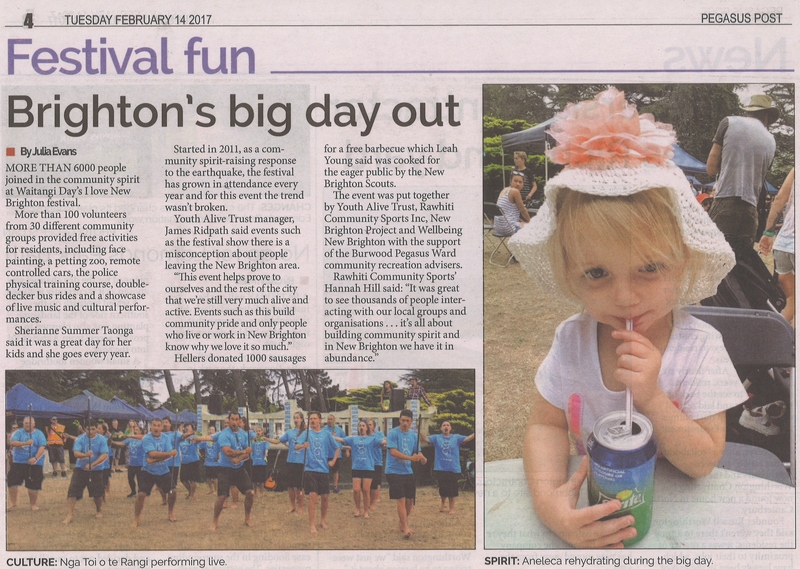 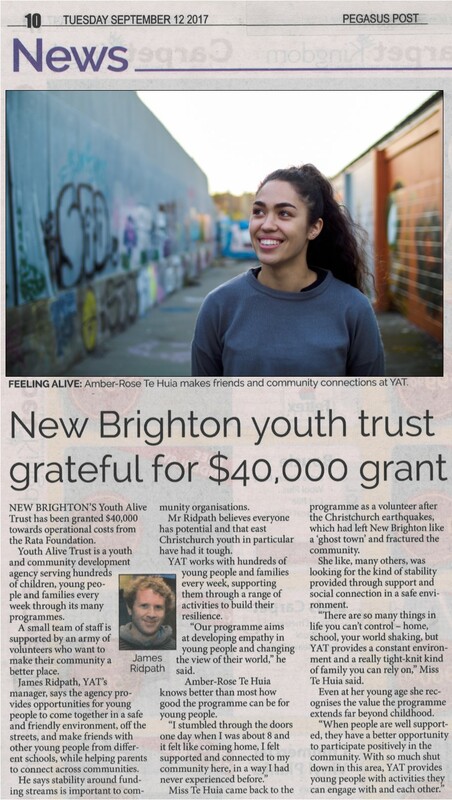 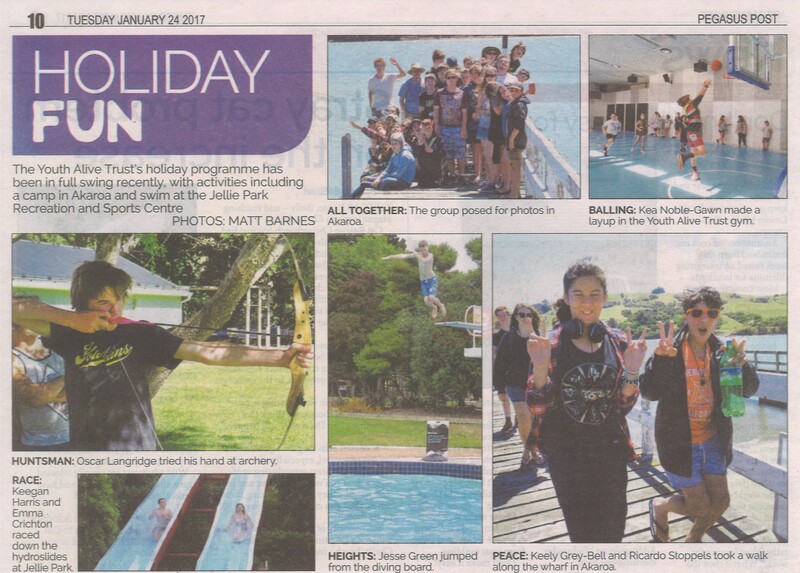 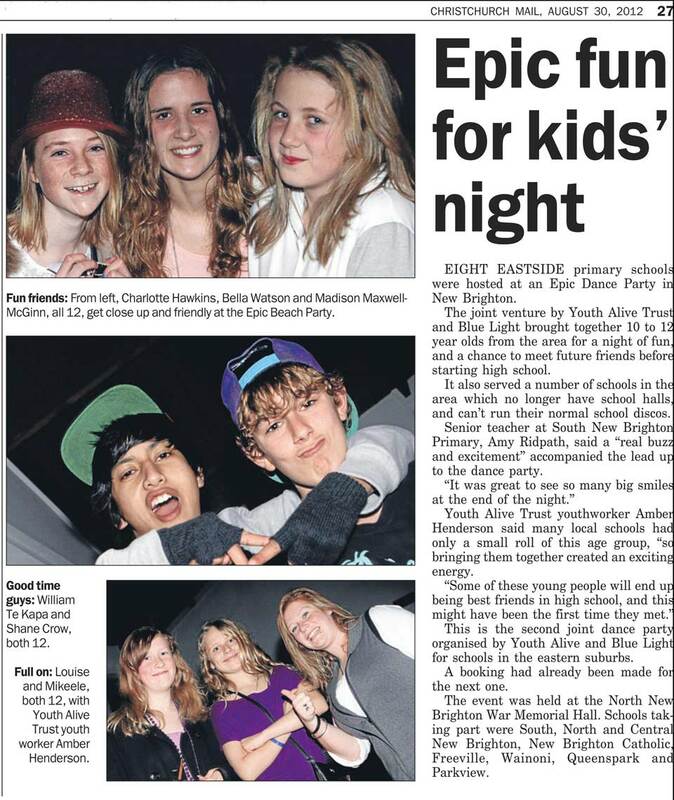 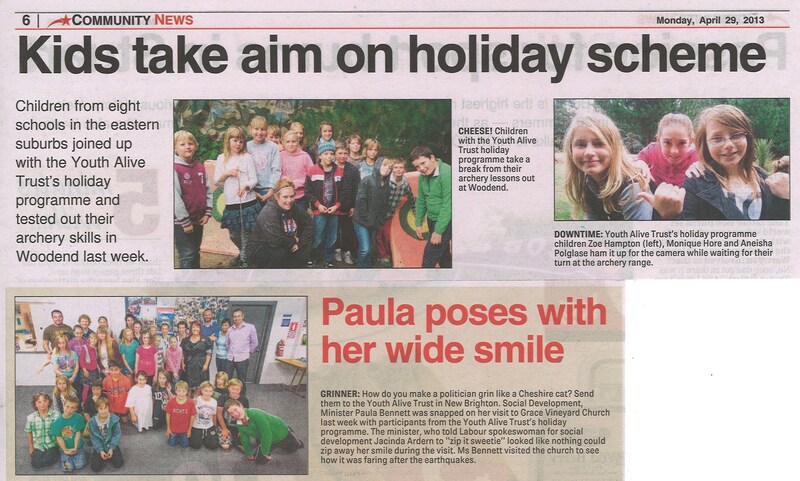 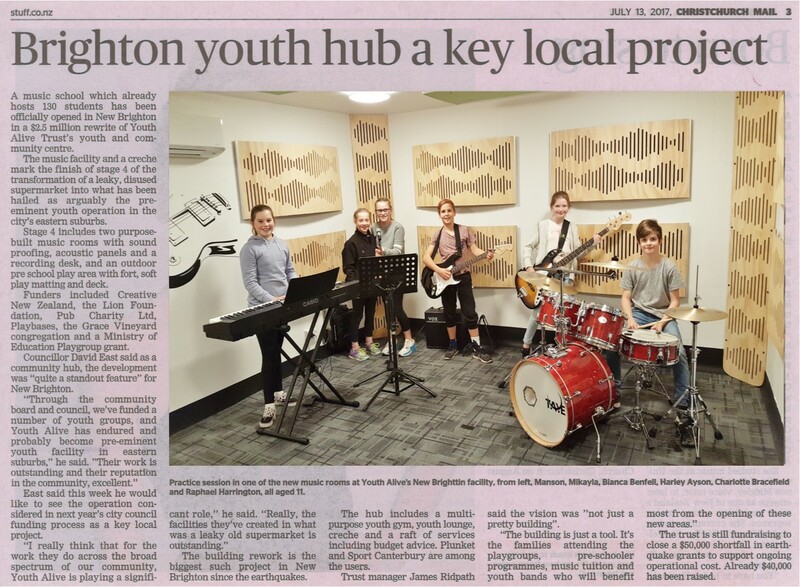 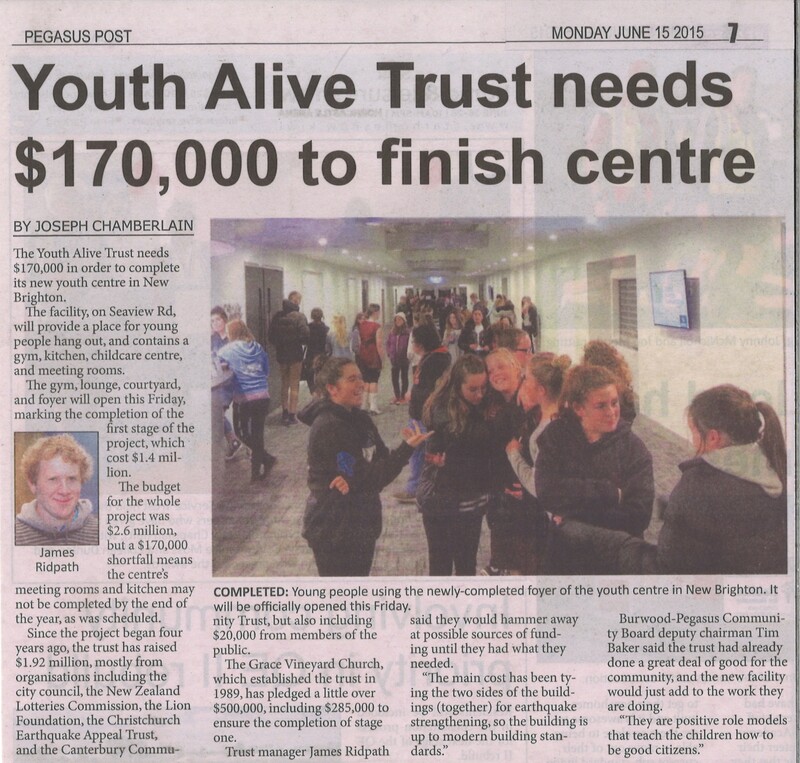 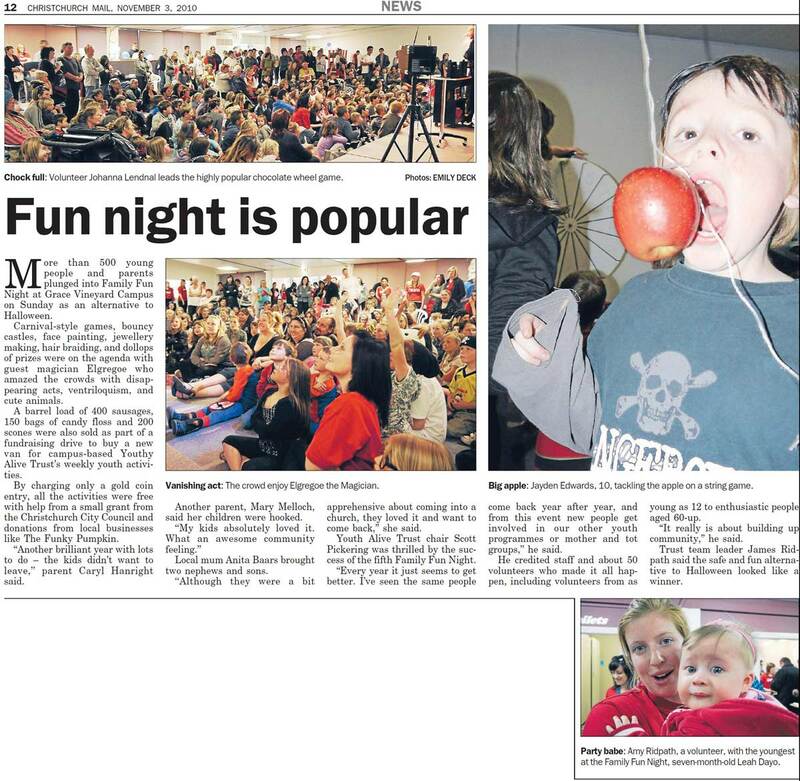 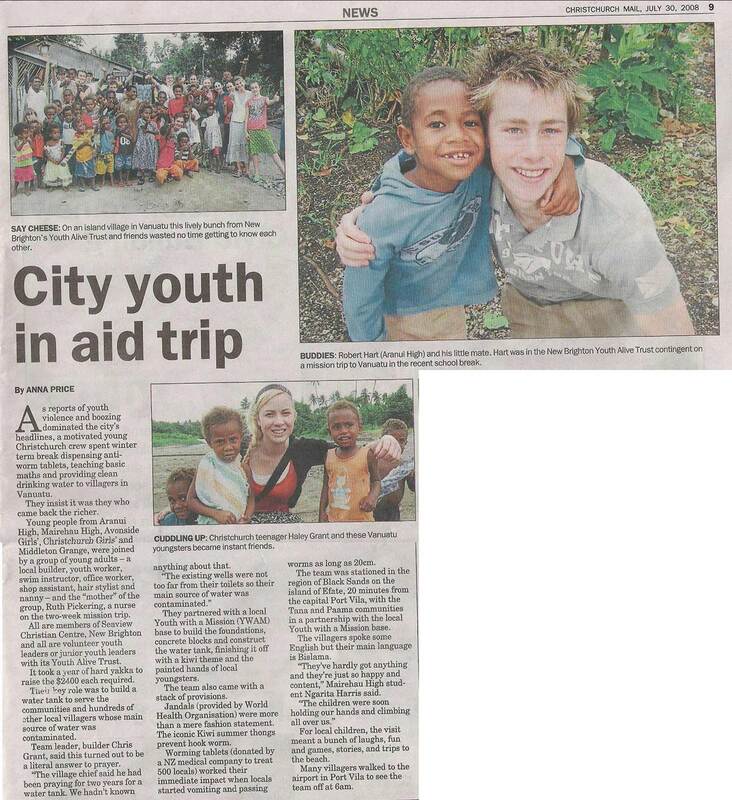 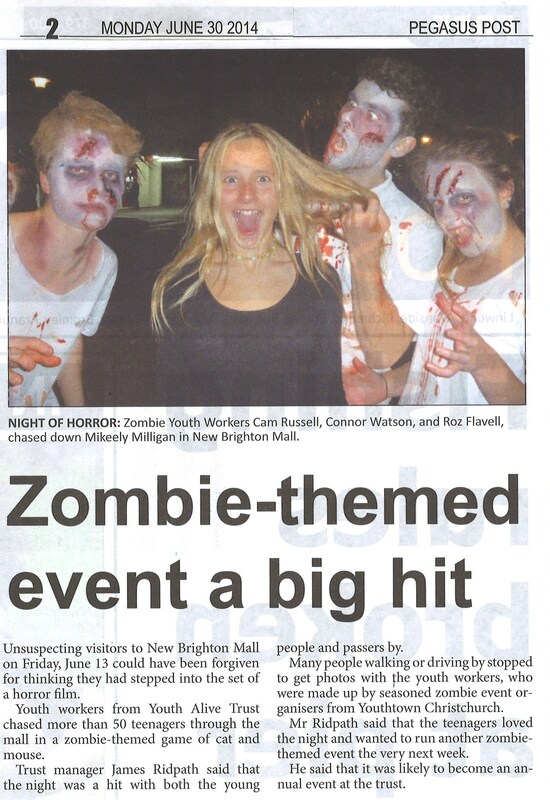 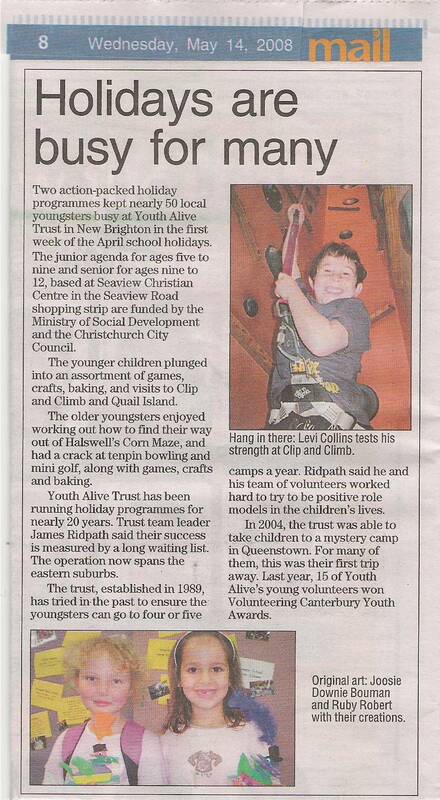 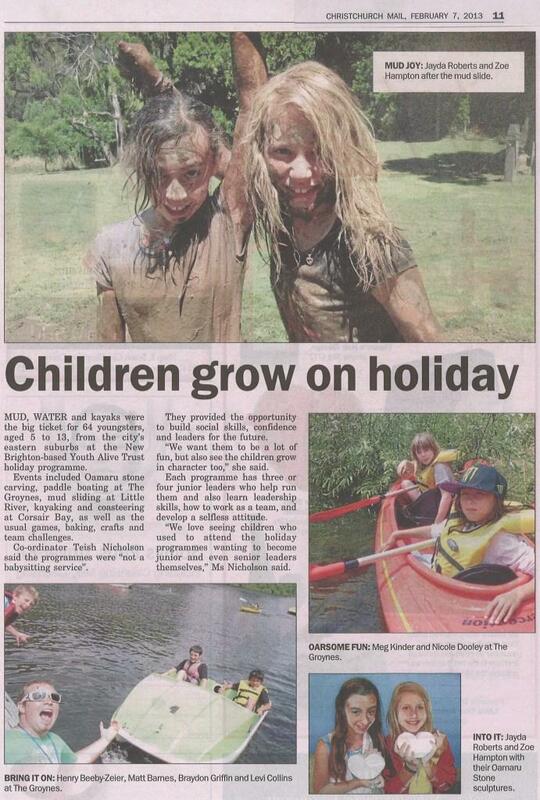 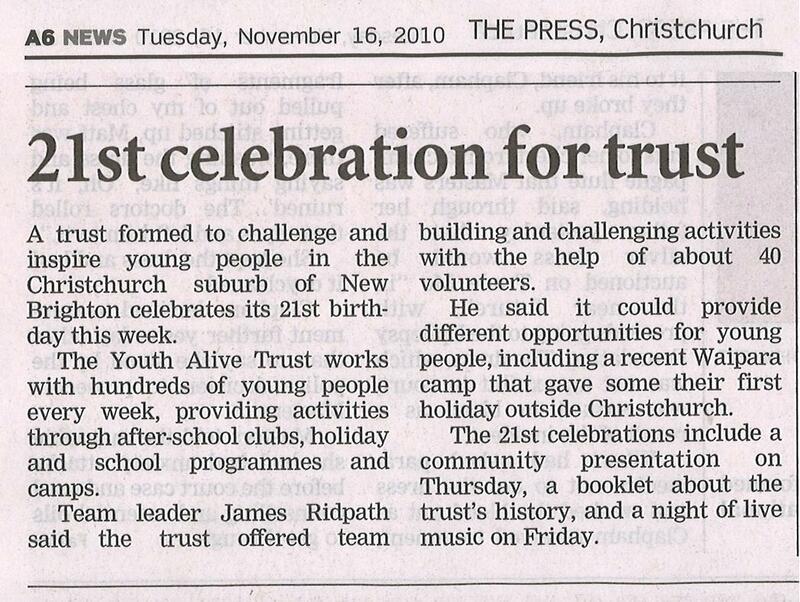 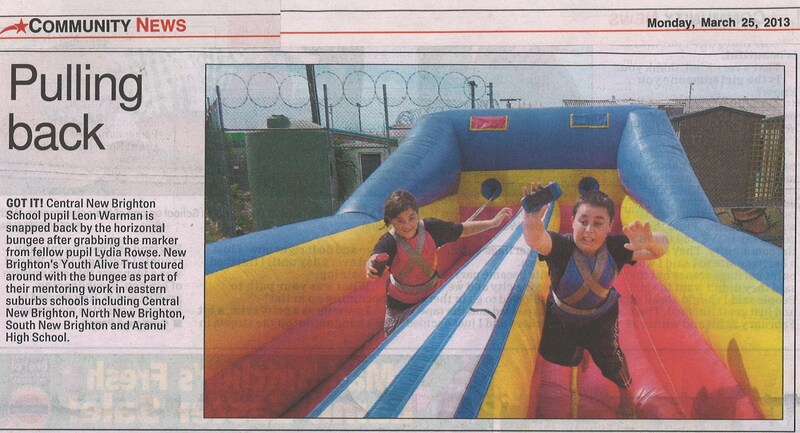 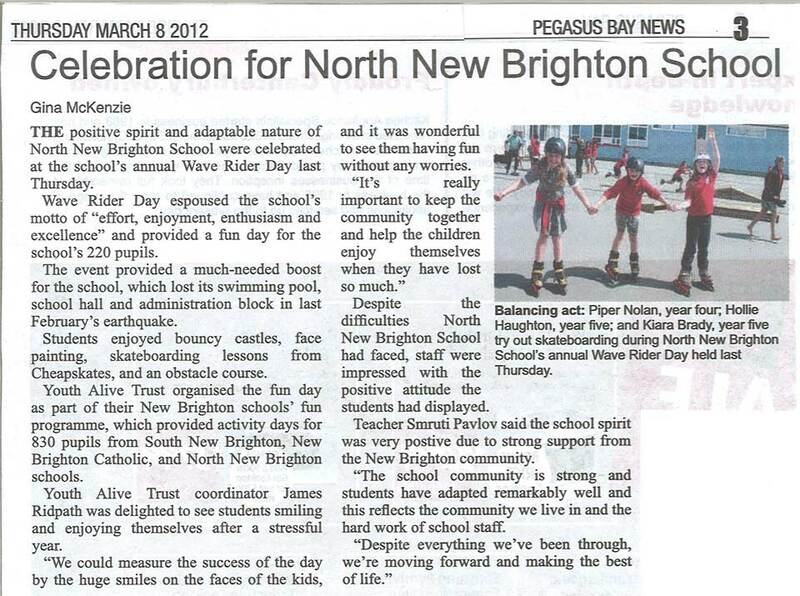 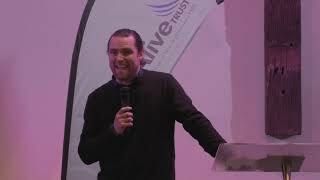 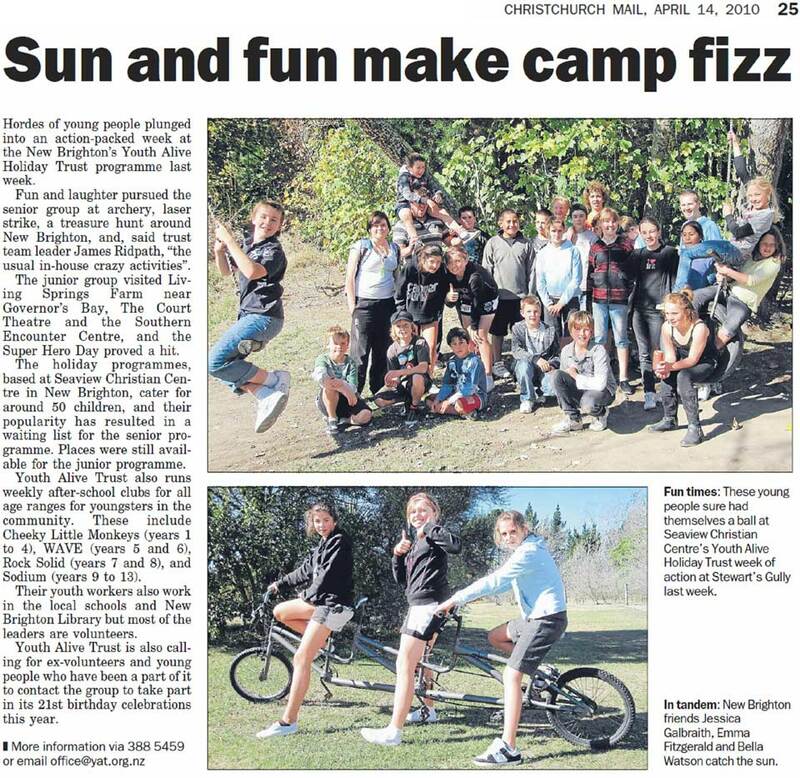 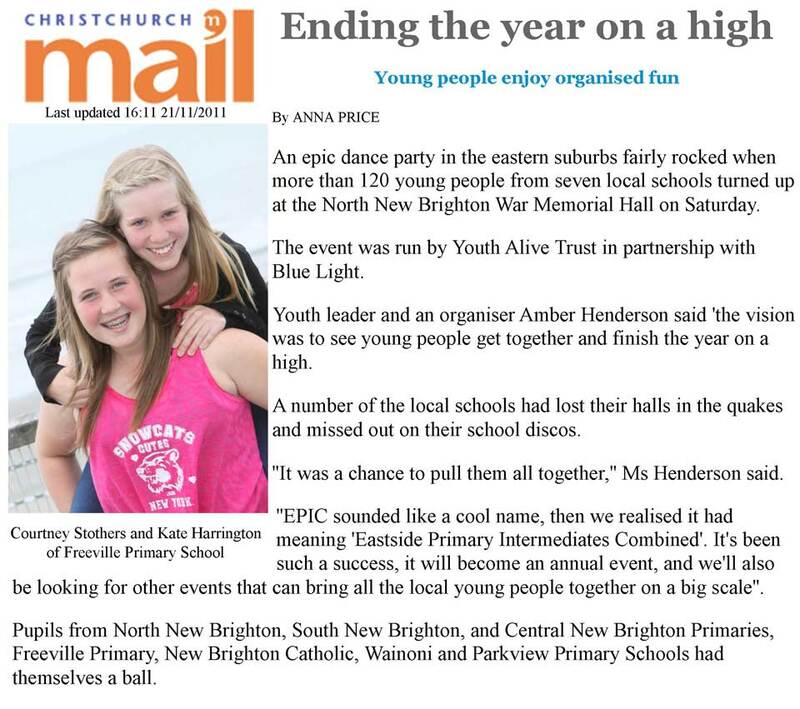 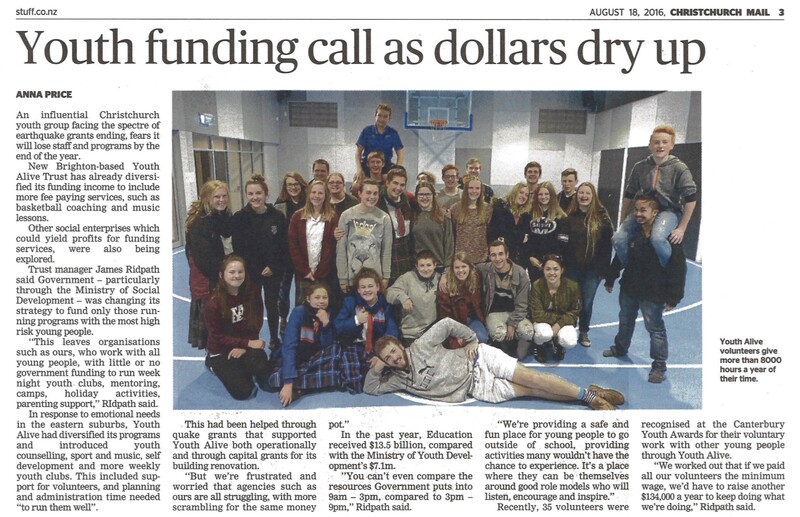 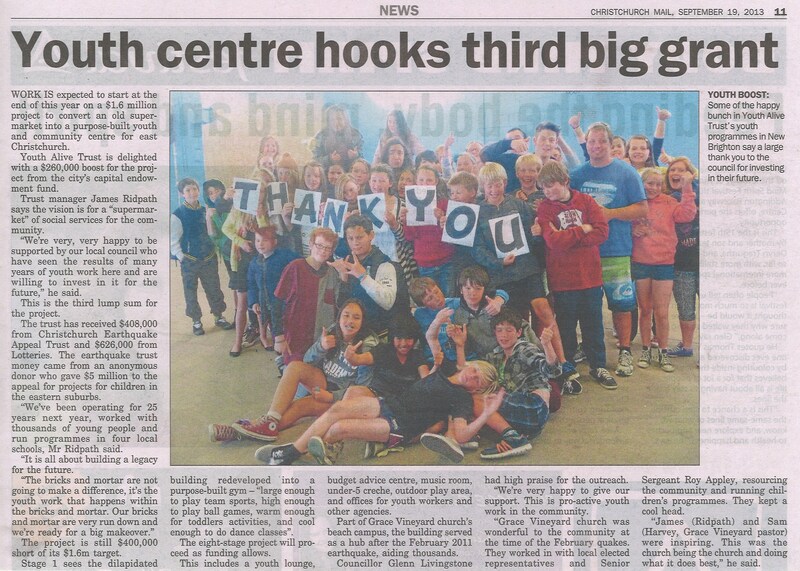 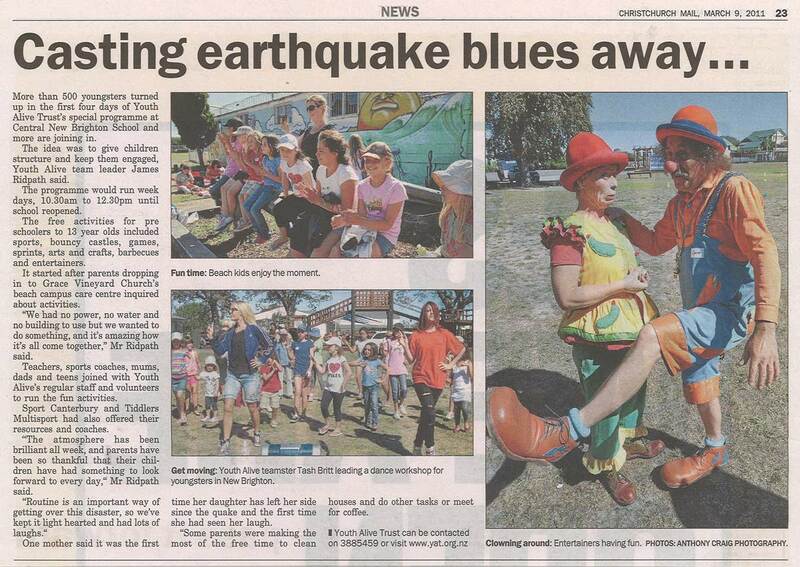 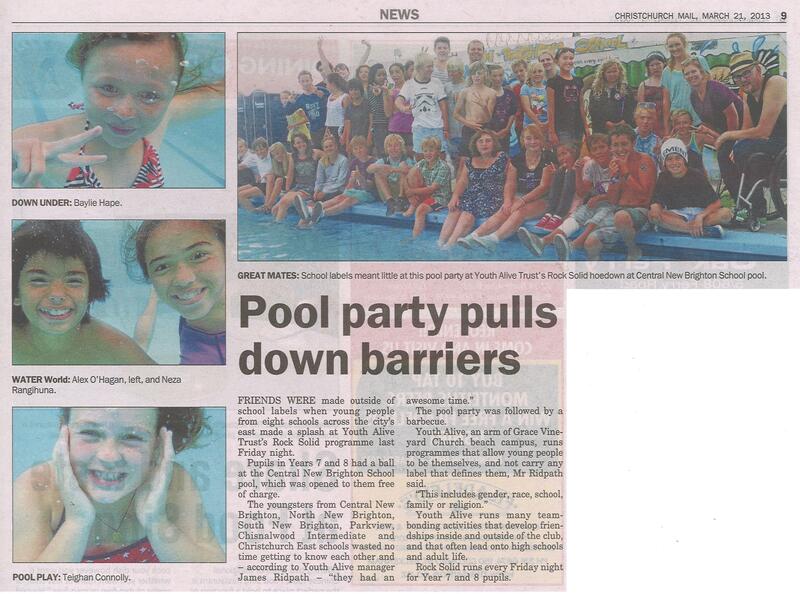 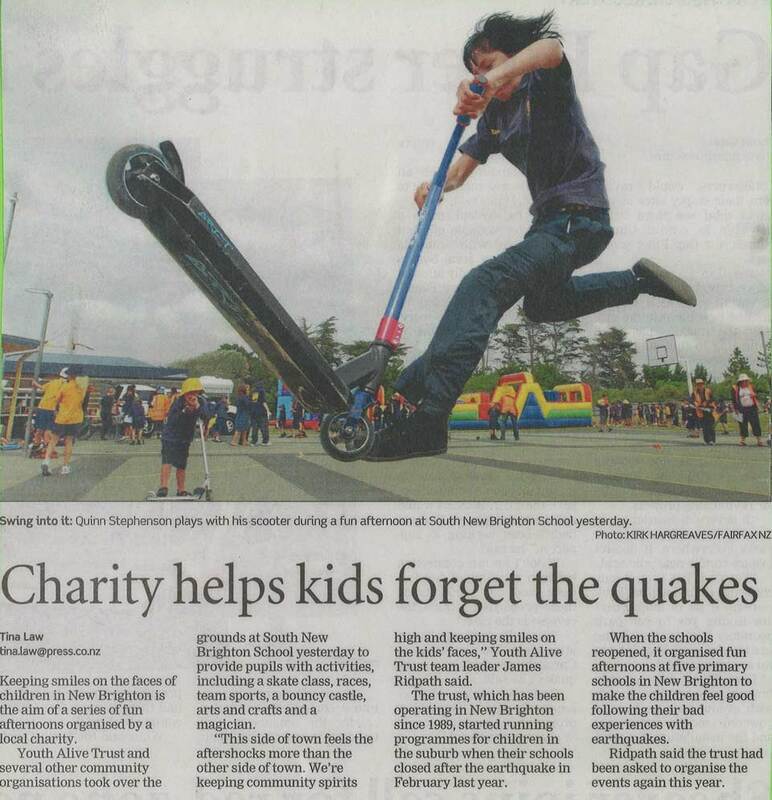 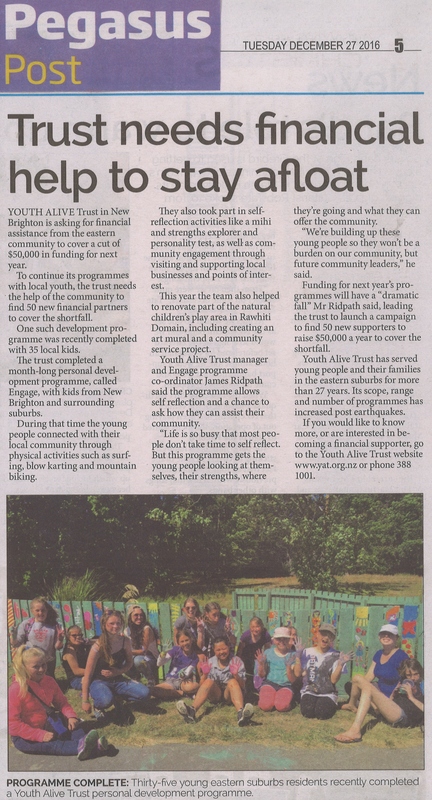 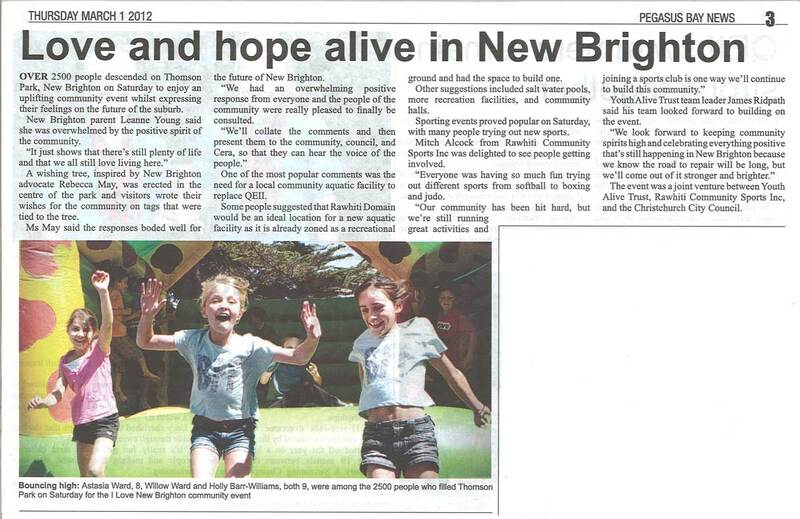 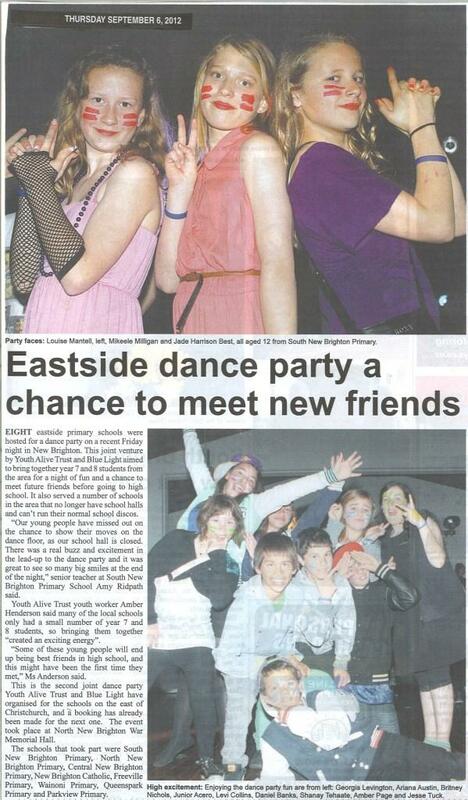 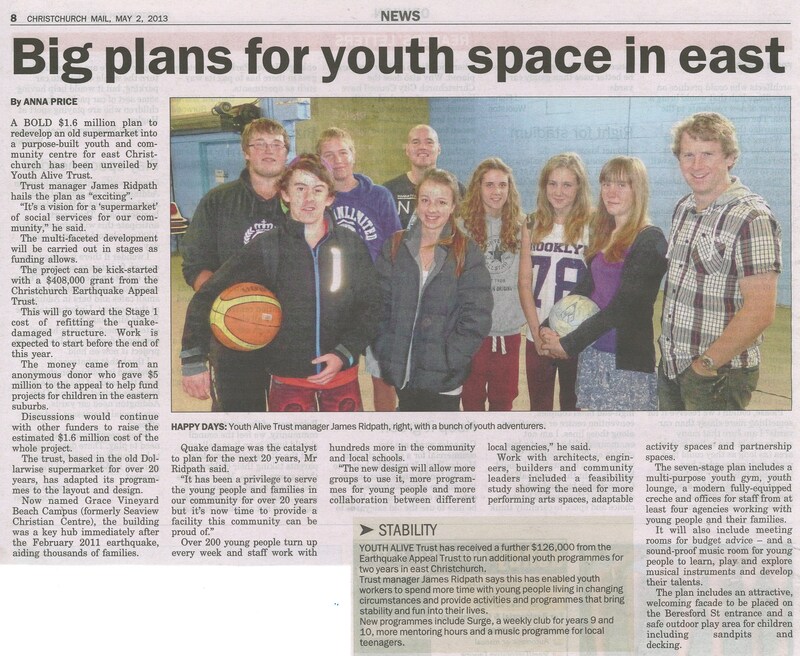 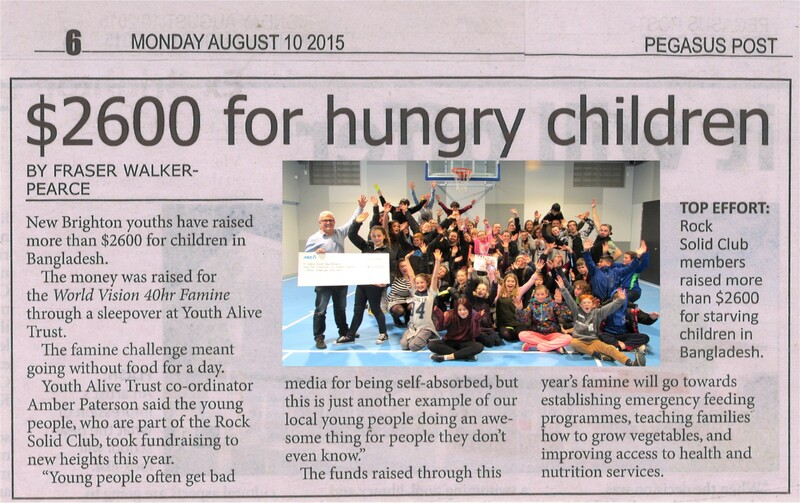 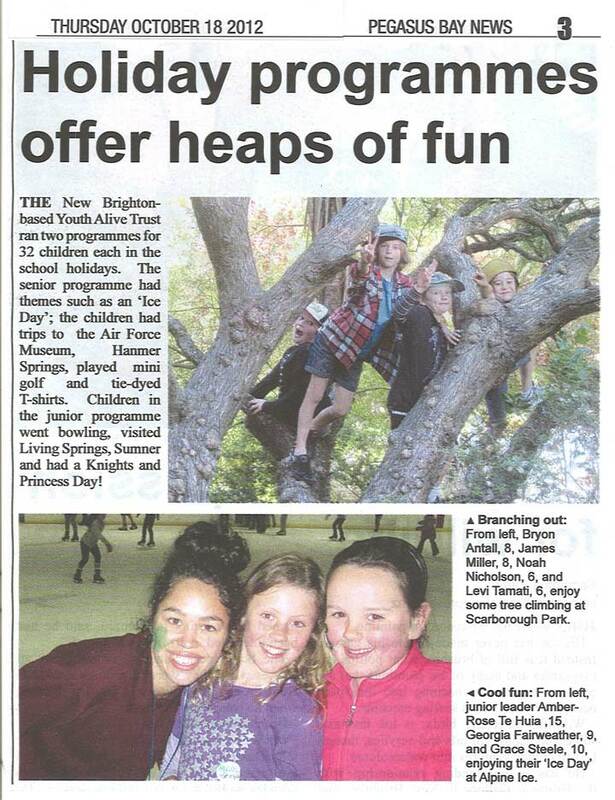 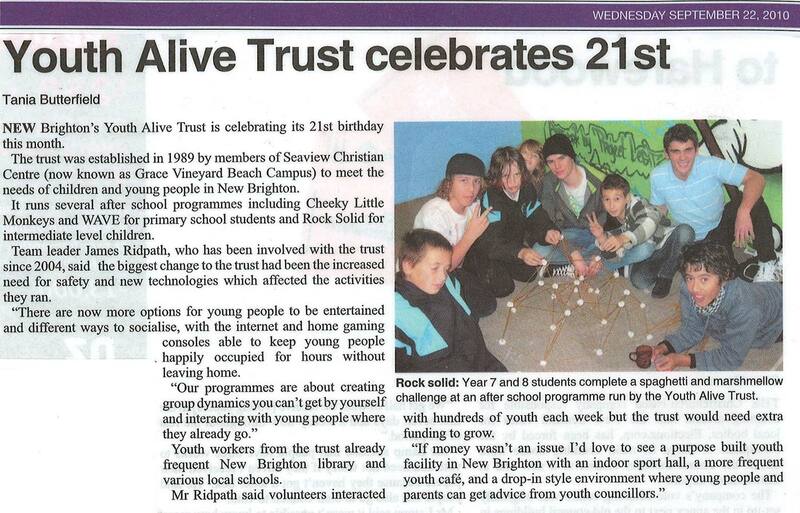 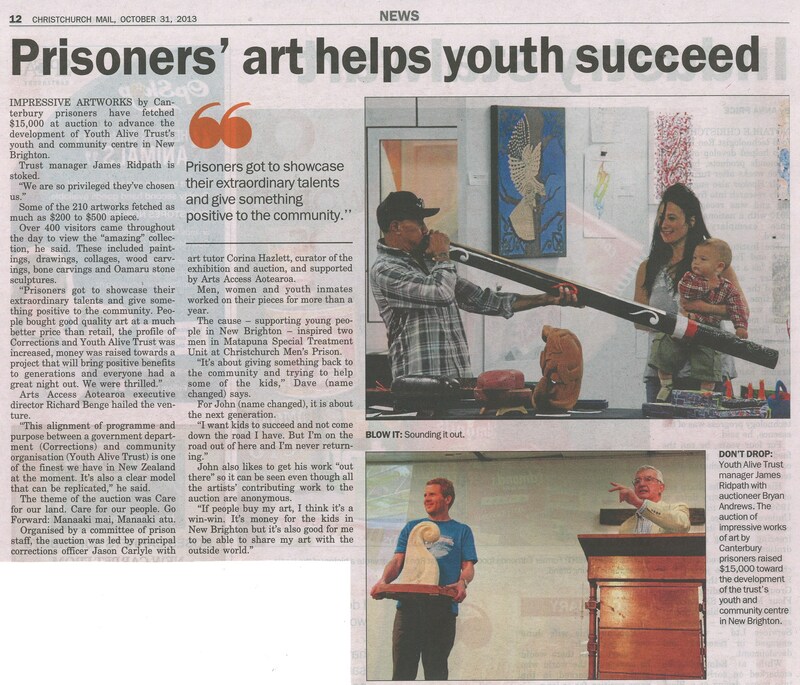 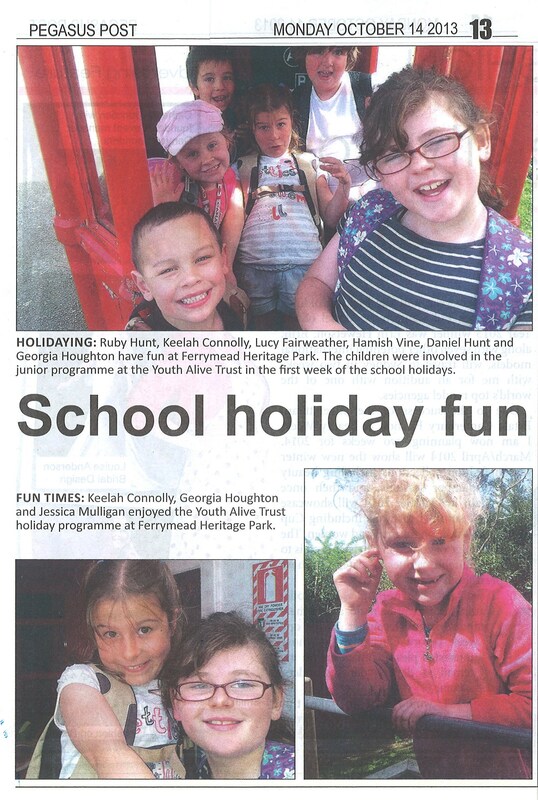 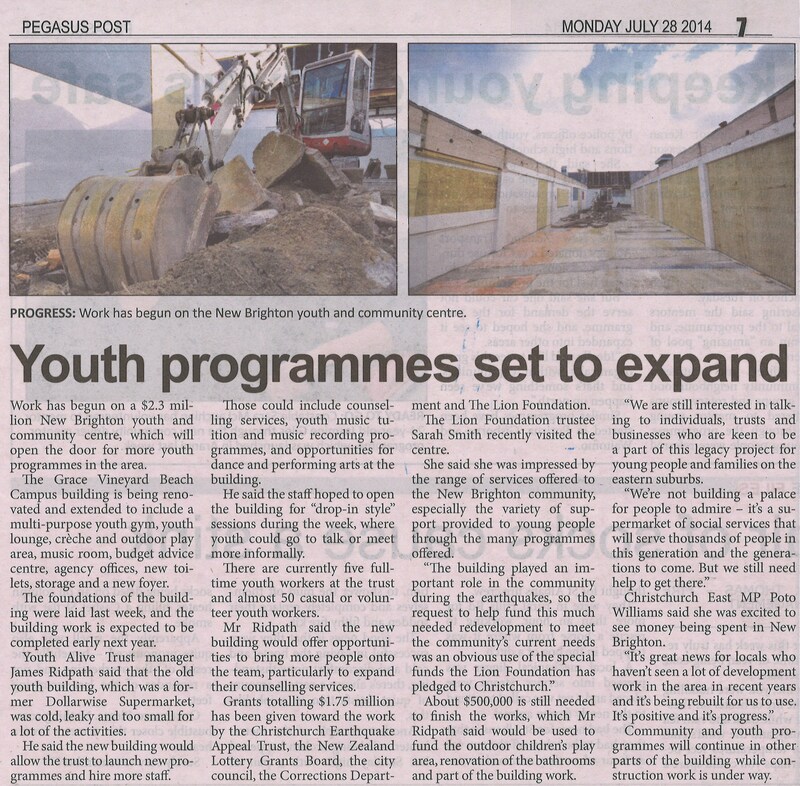 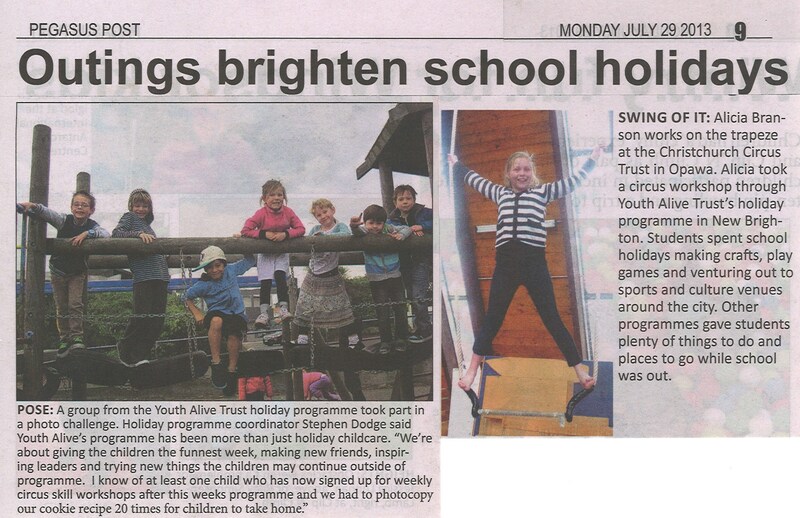 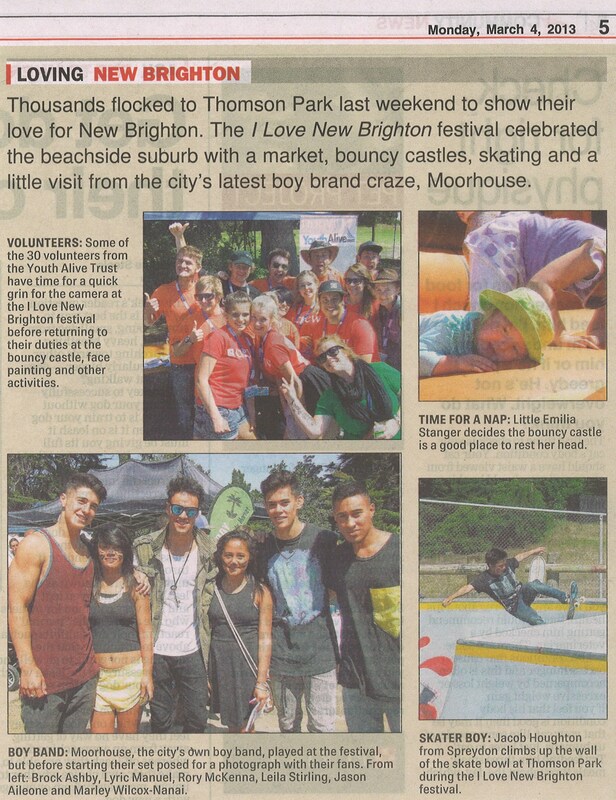 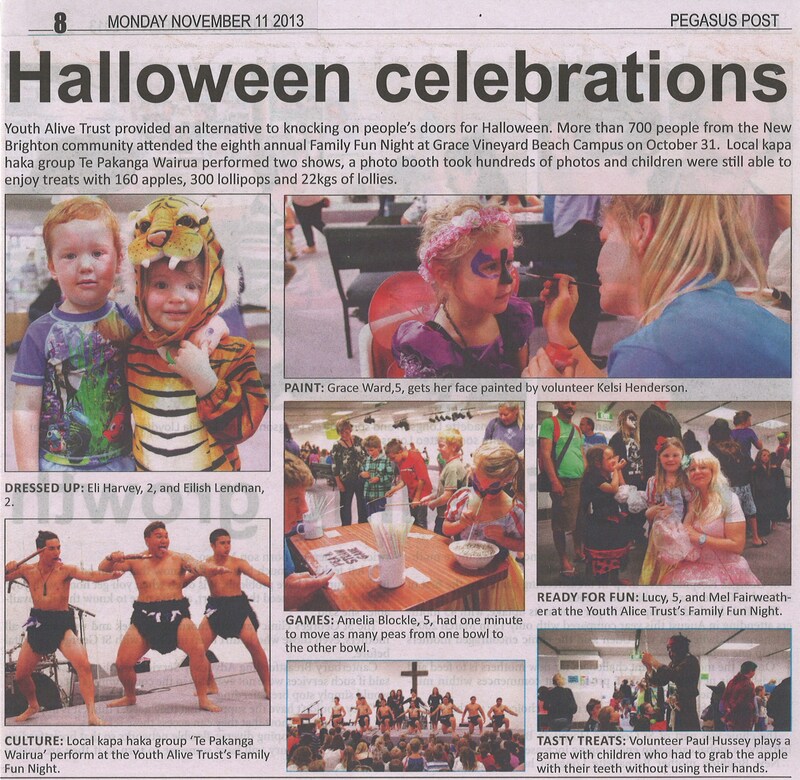 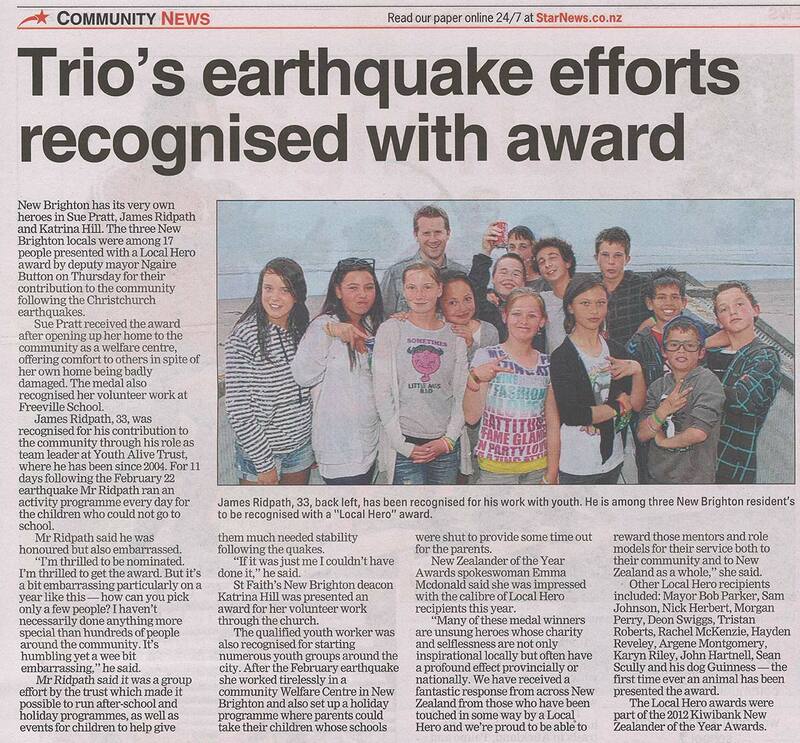 Youth Alive Trust has done a lot worth celebrating and the local media think so too! 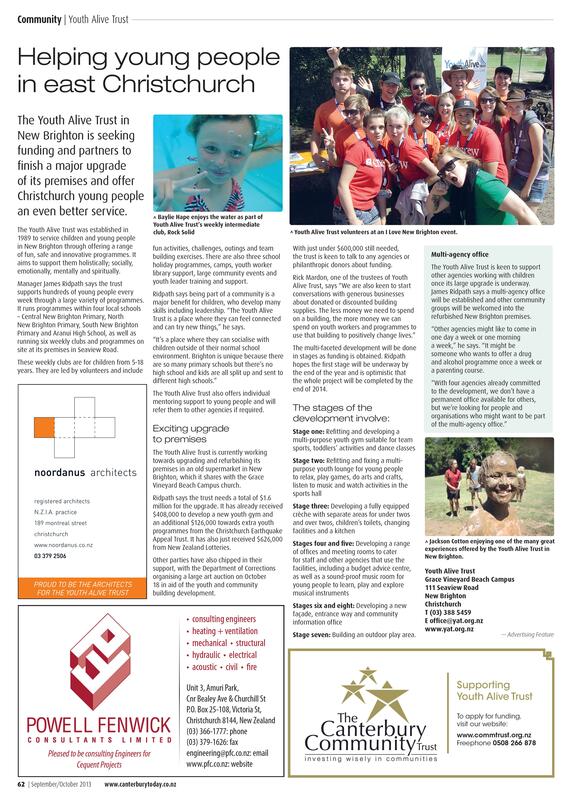 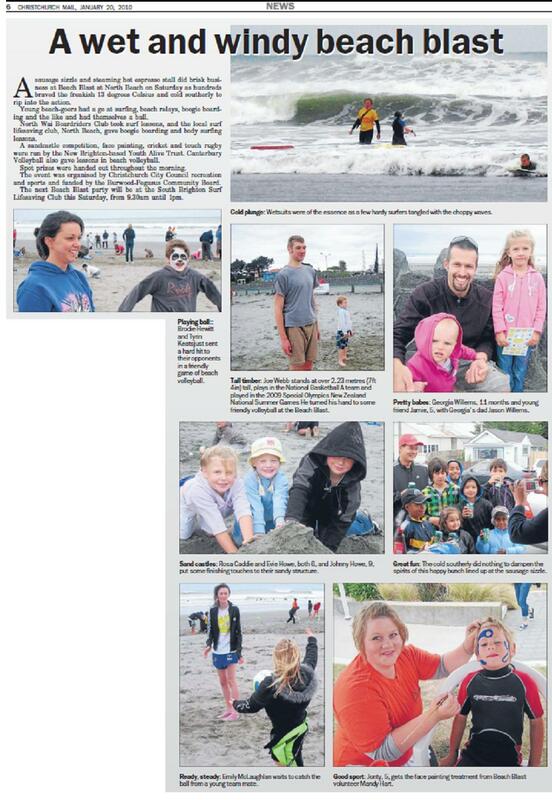 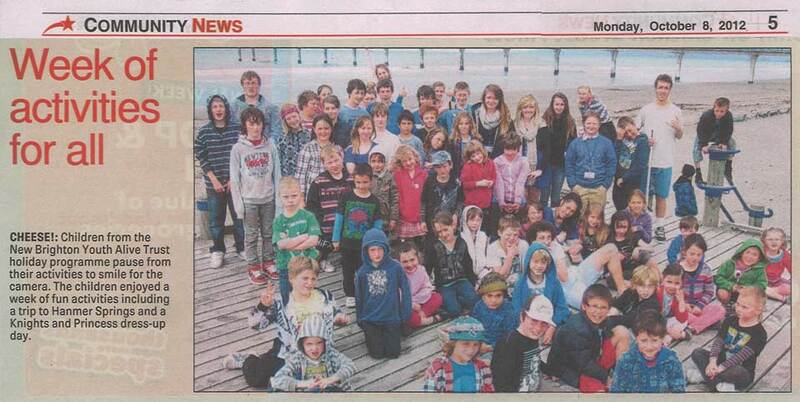 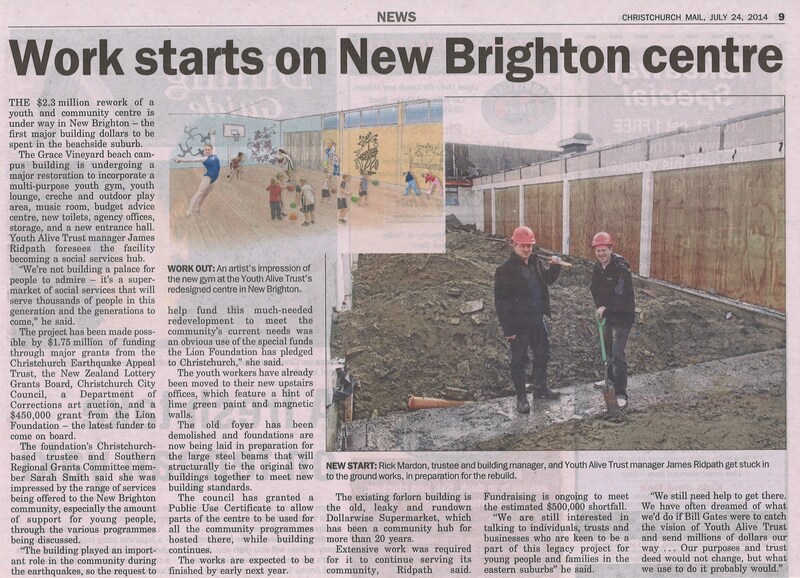 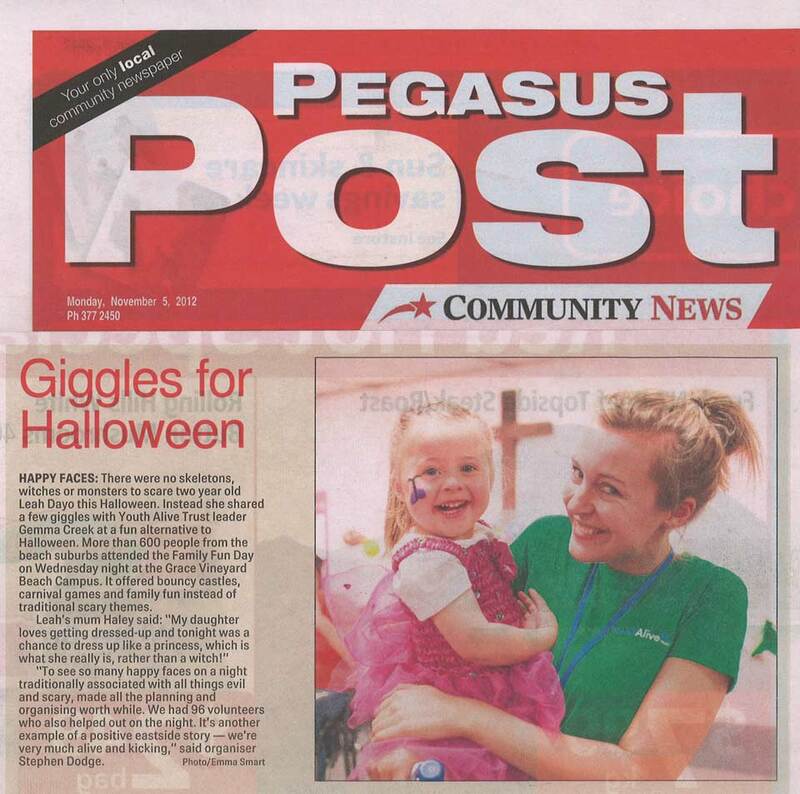 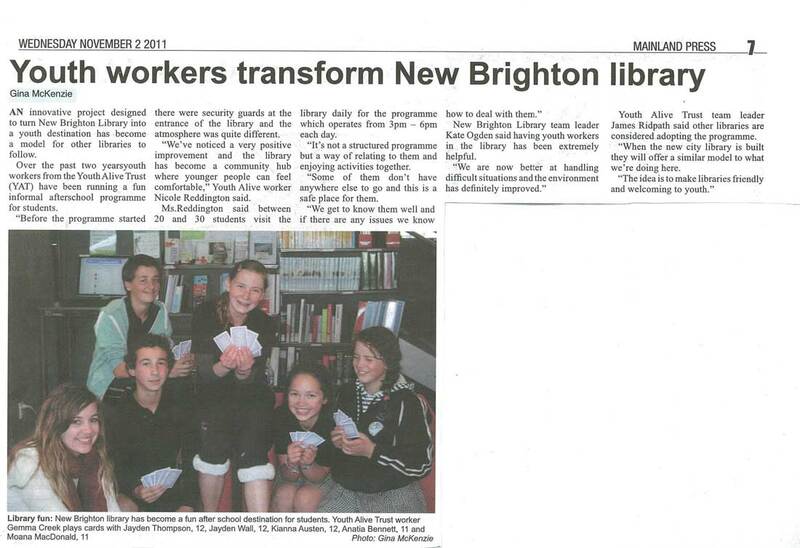 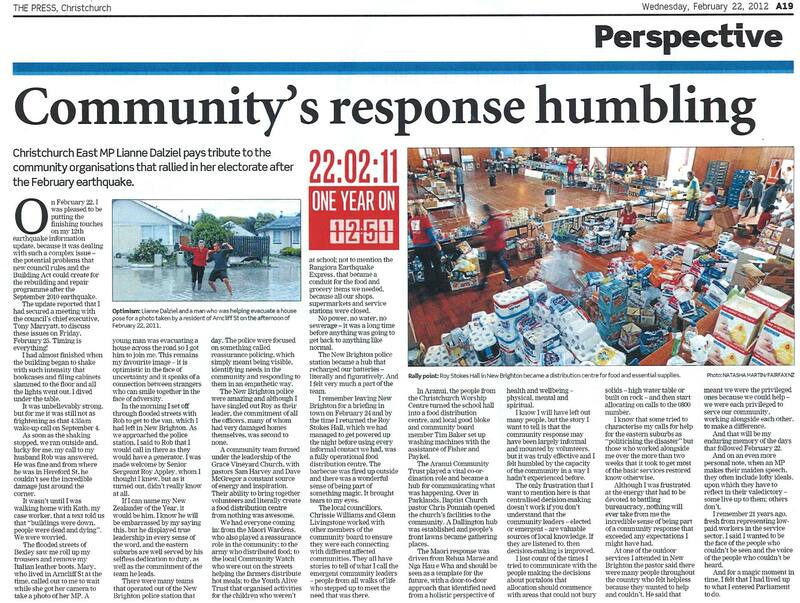 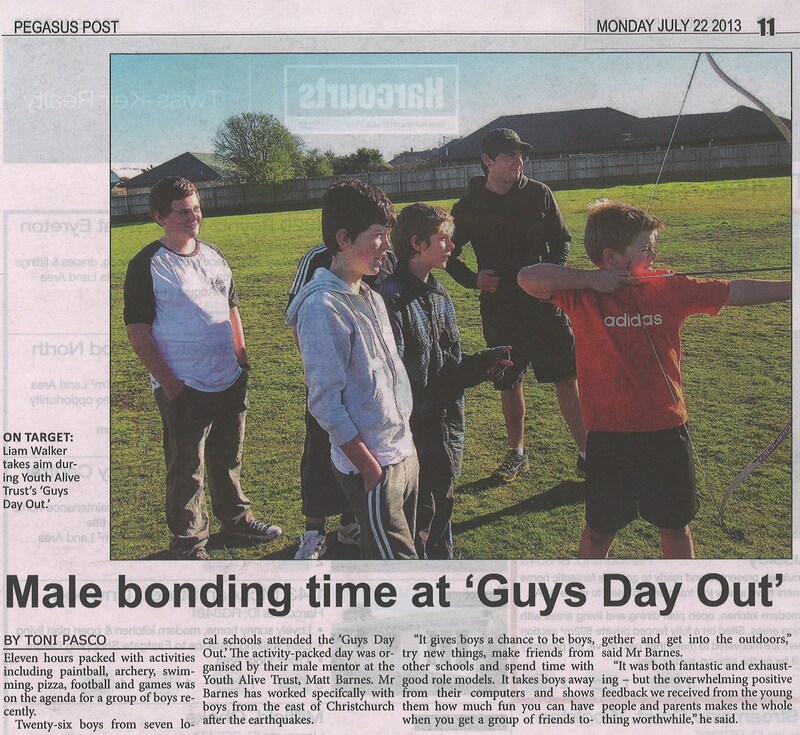 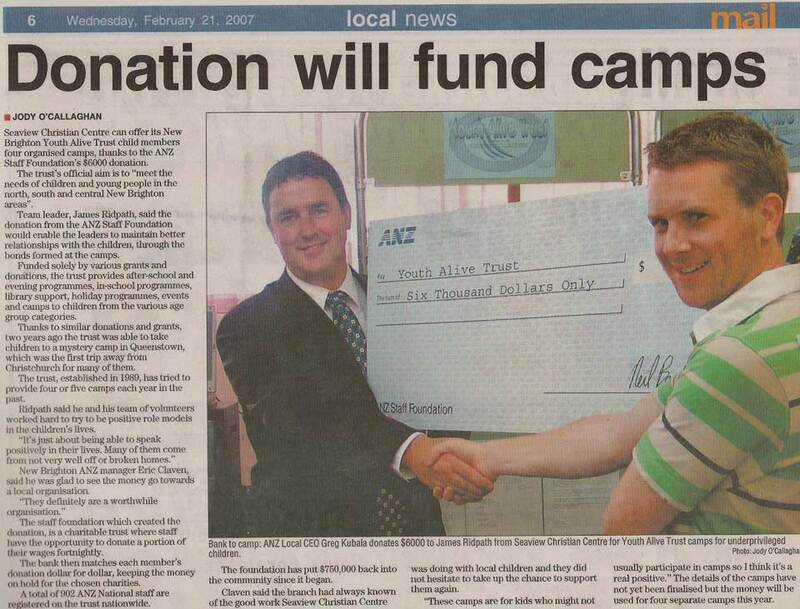 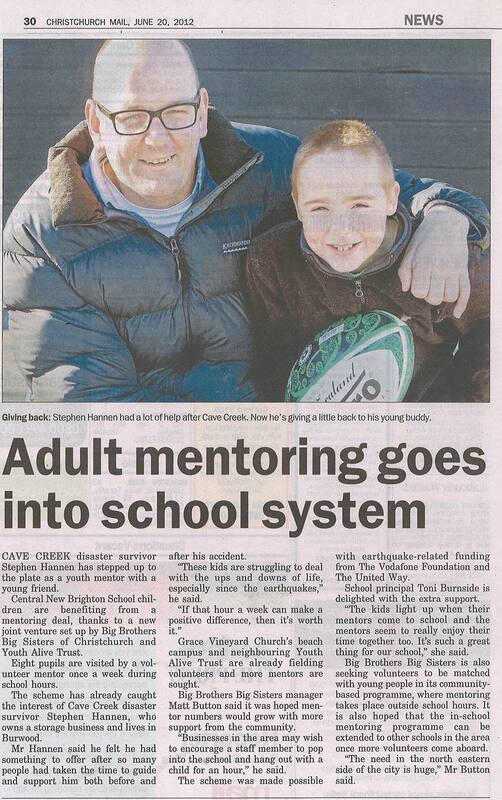 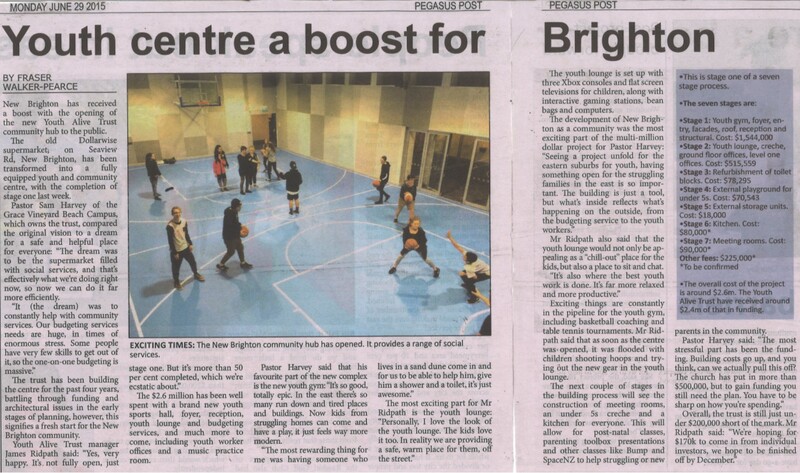 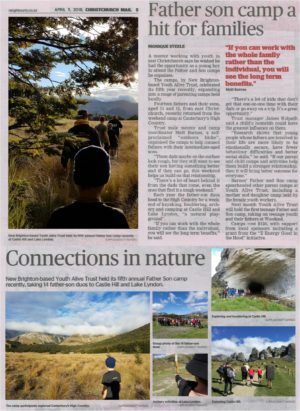 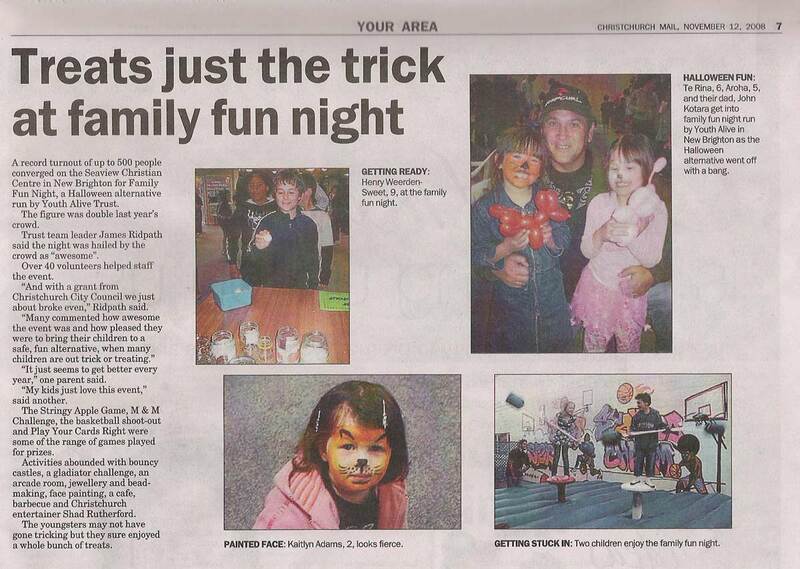 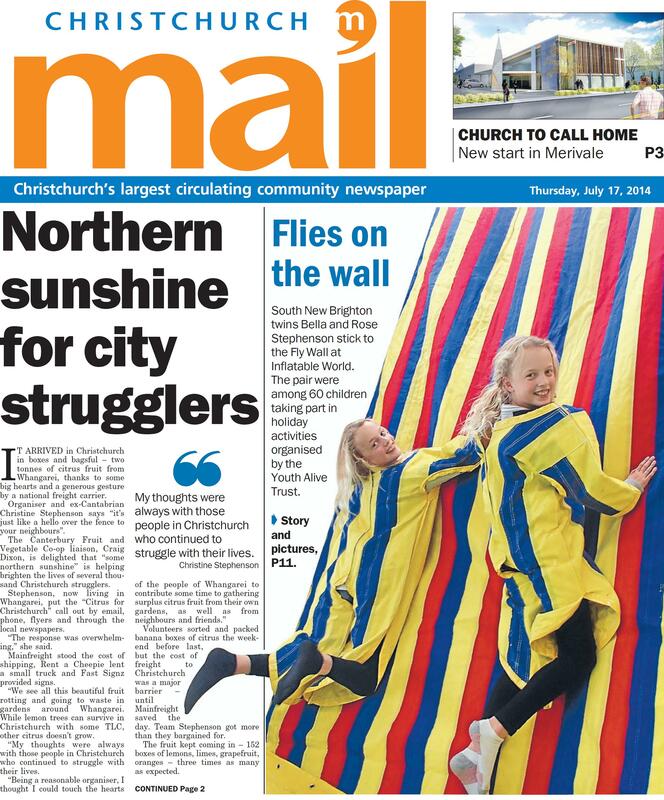 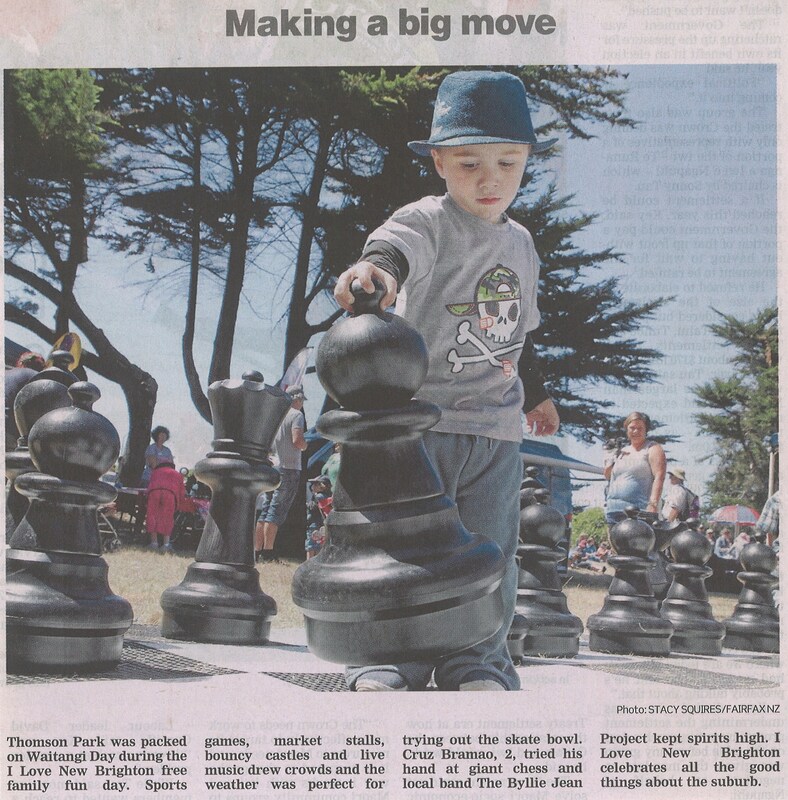 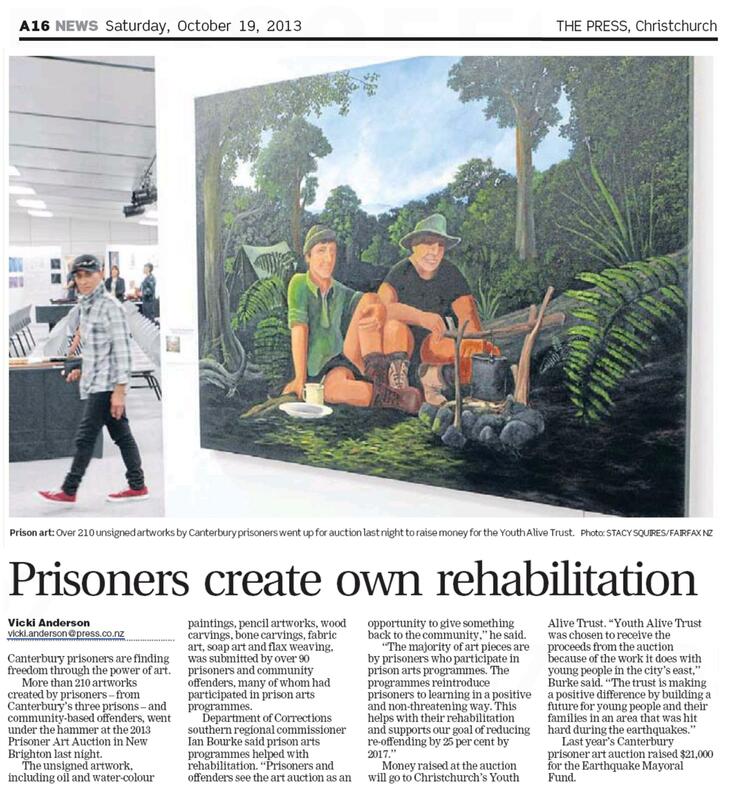 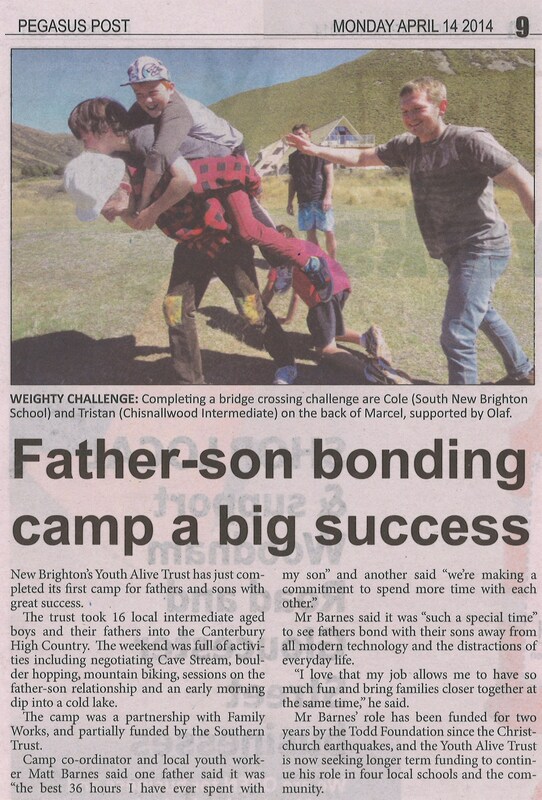 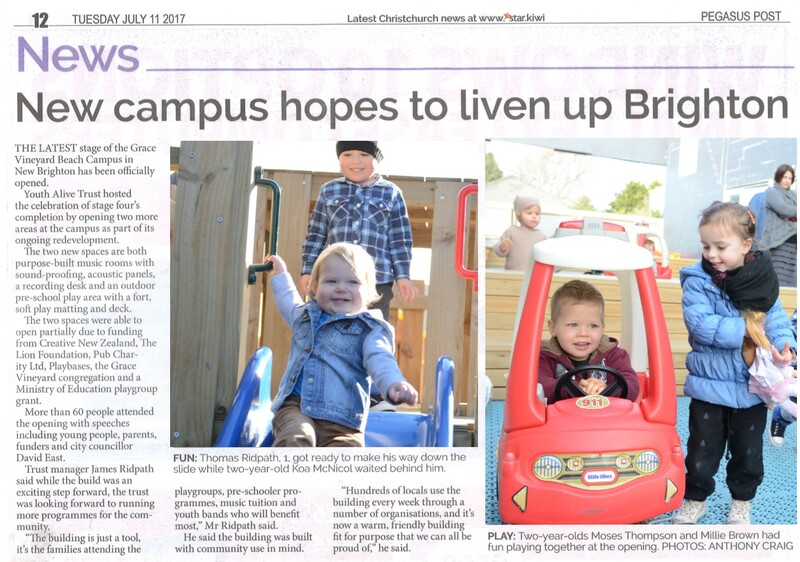 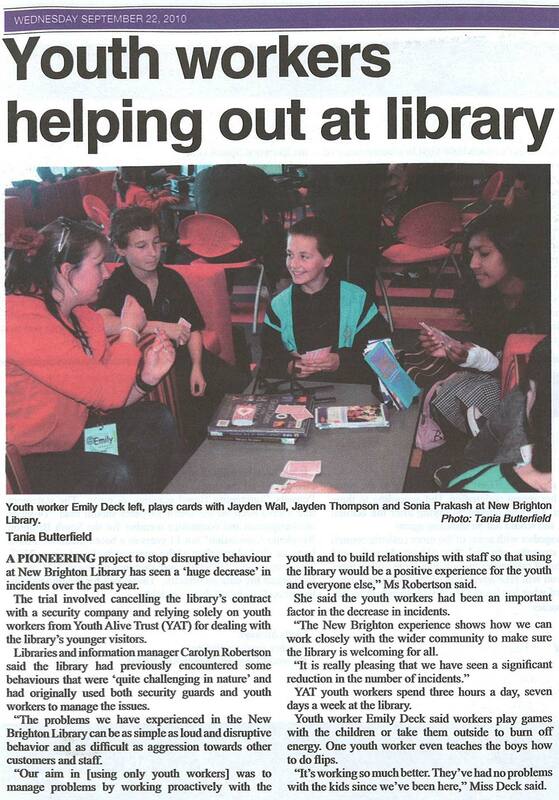 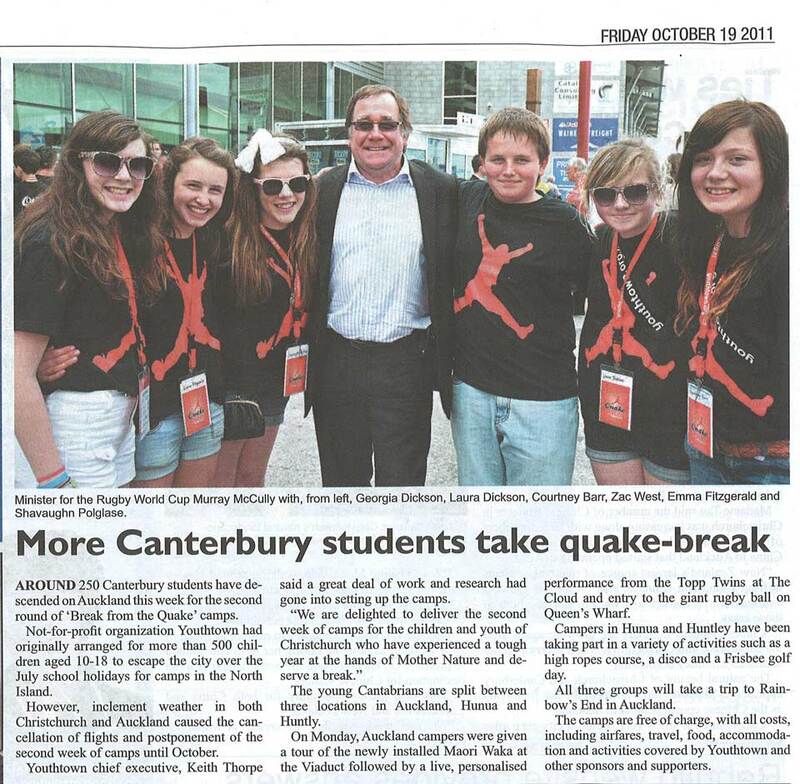 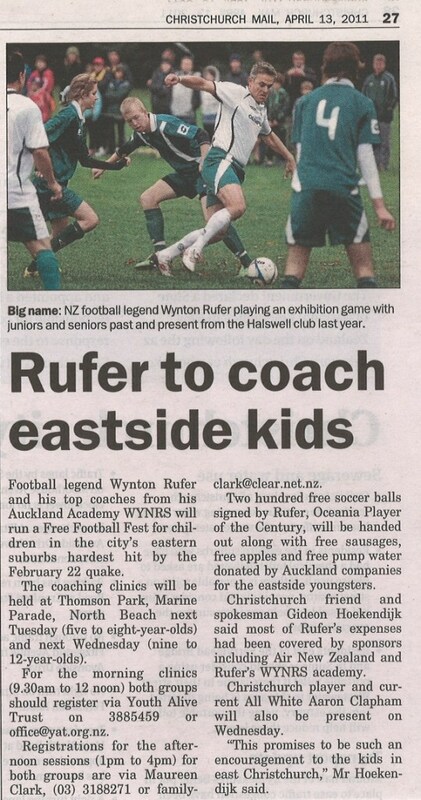 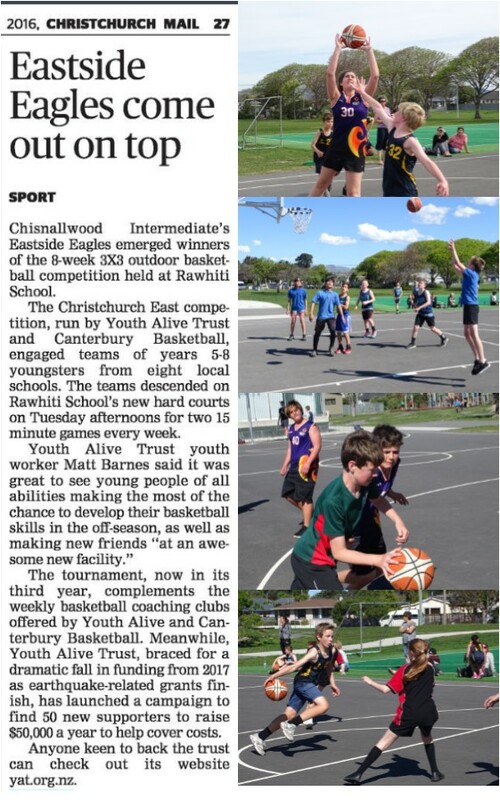 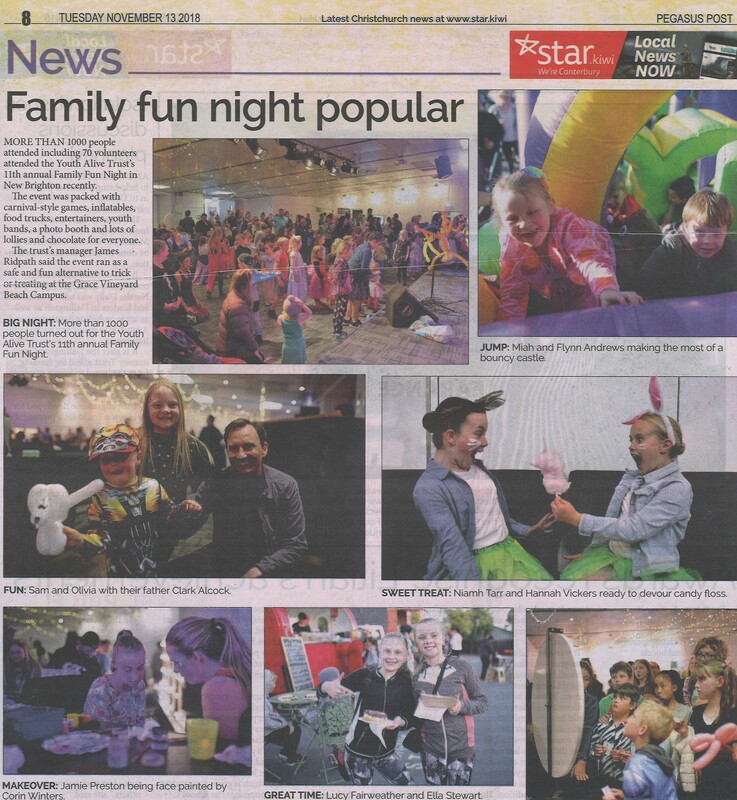 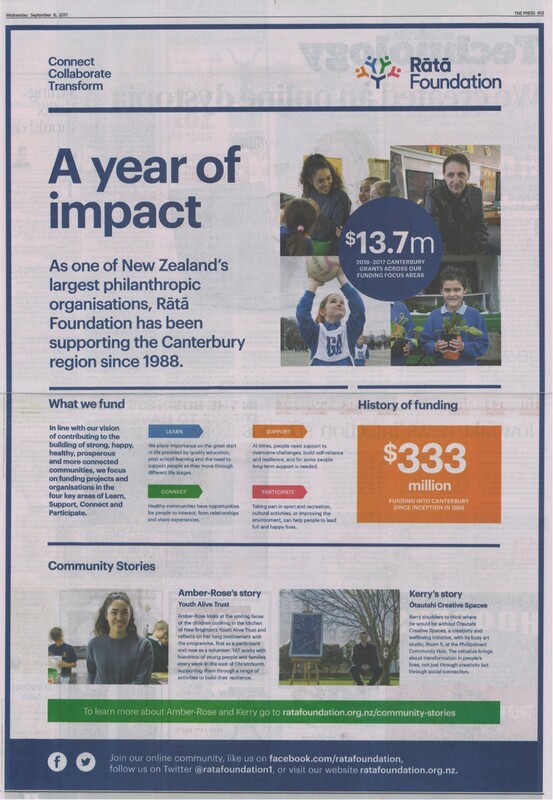 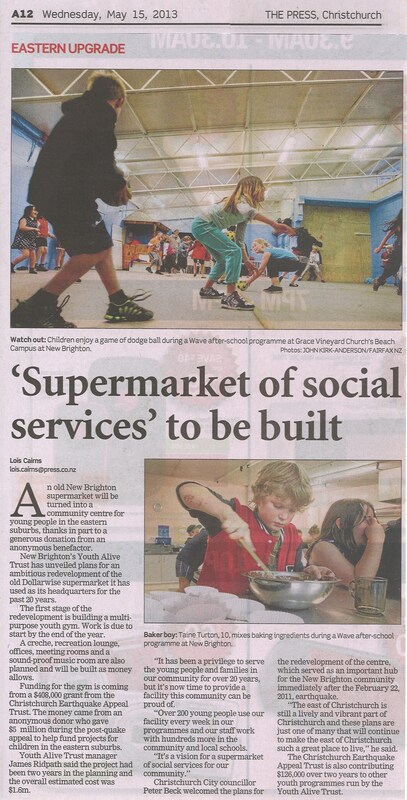 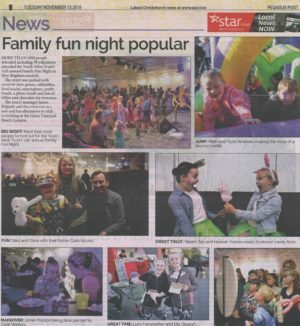 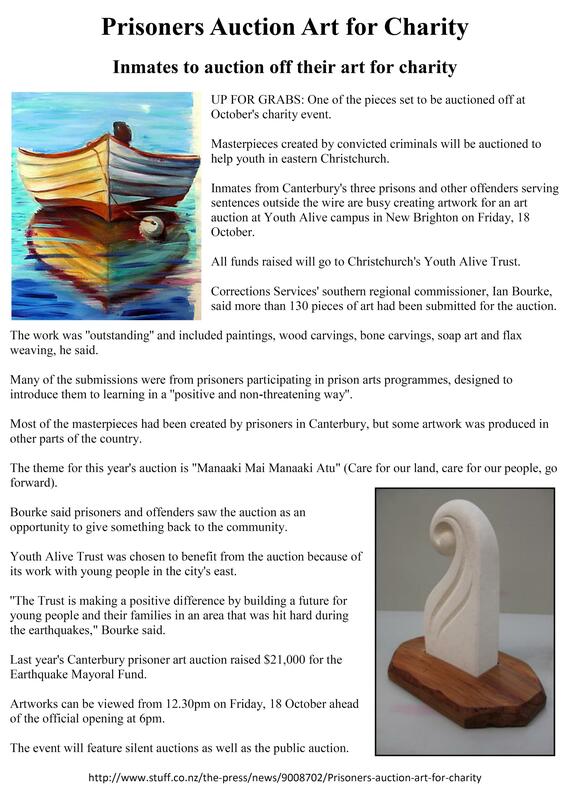 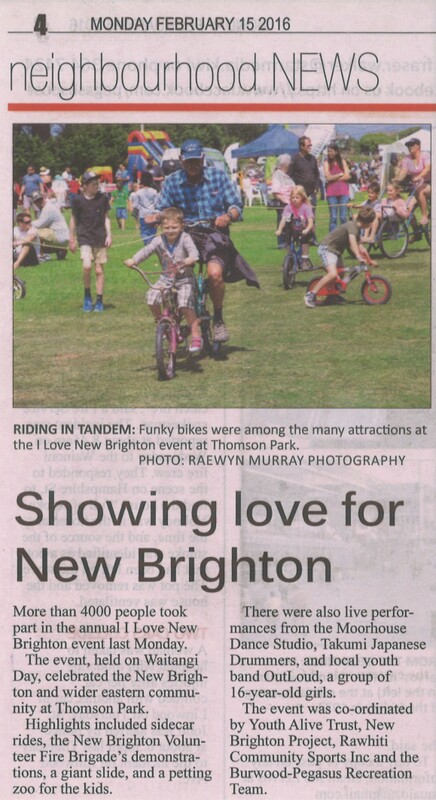 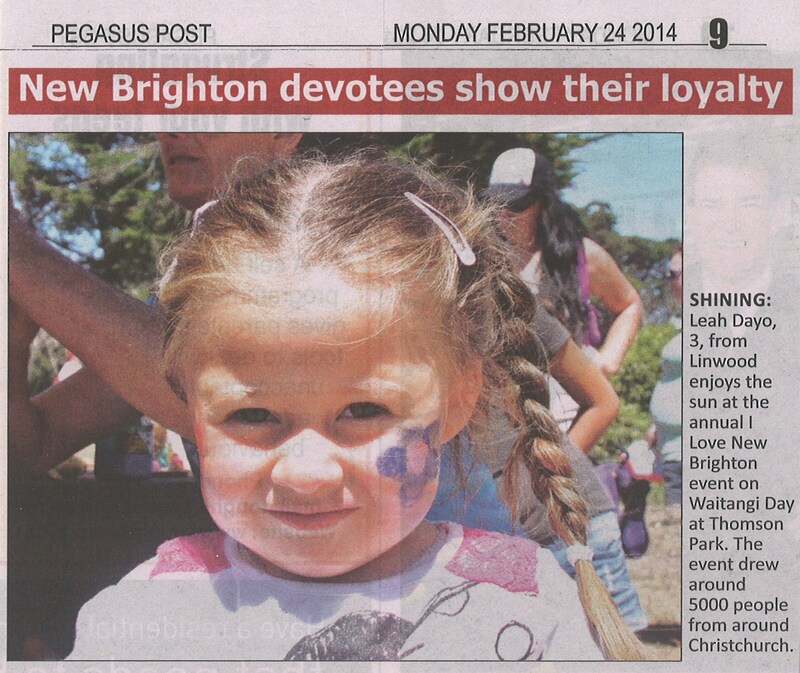 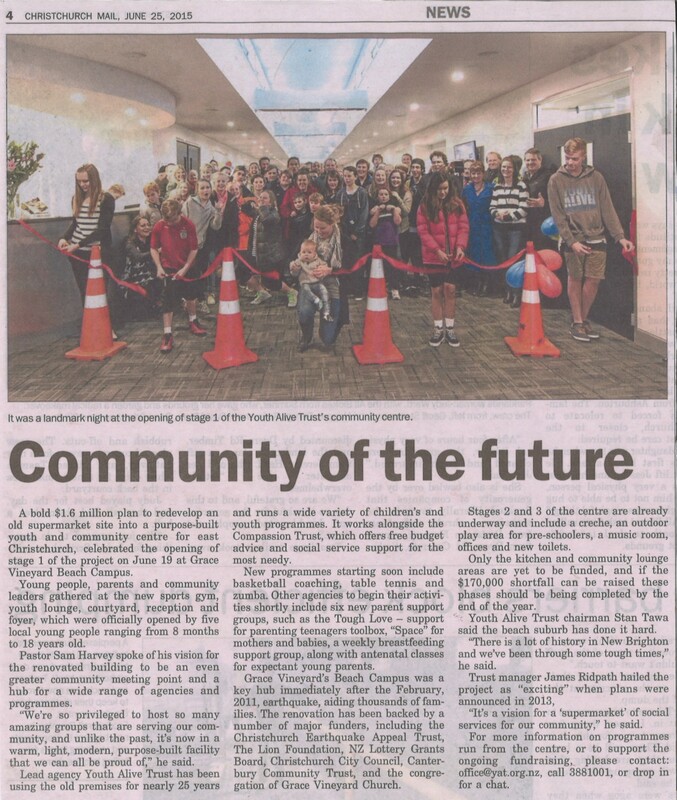 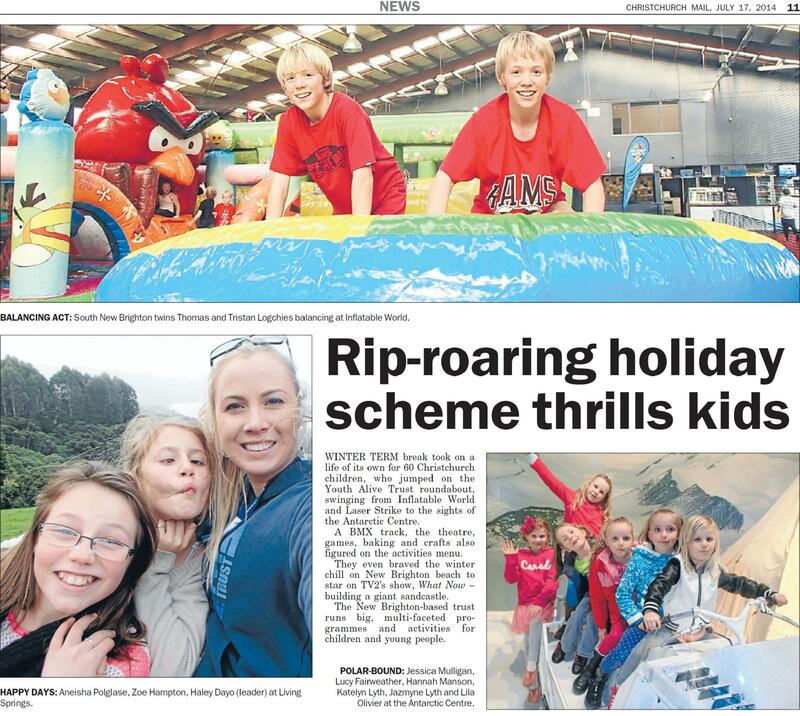 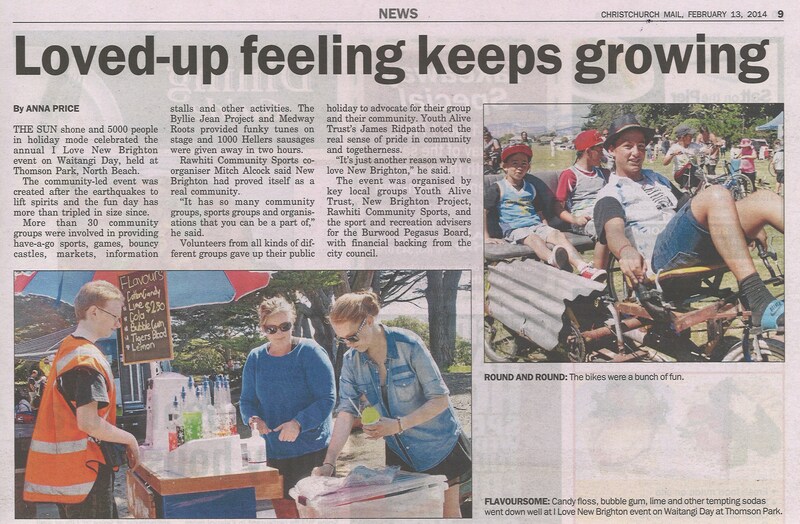 Take a look at our appearances in the Christchurch newpapers. 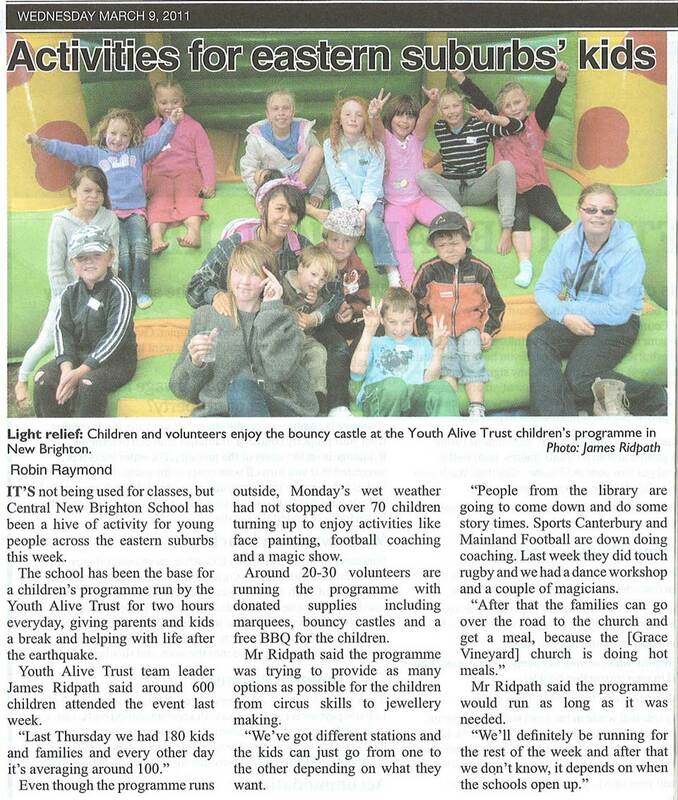 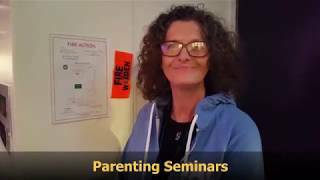 Also see our activities come to life with Video Highlights on our own YouTube Channel! 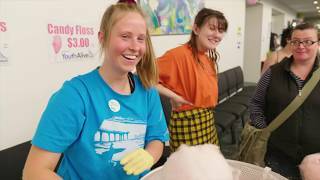 We take a whole bunch of photos of the craziness that we get up to! 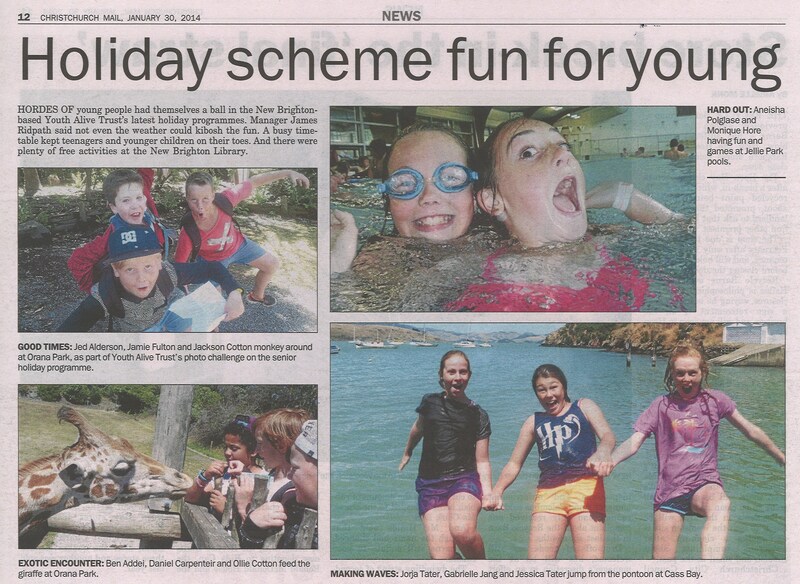 Check out our Facebook Albums and see for yourself! 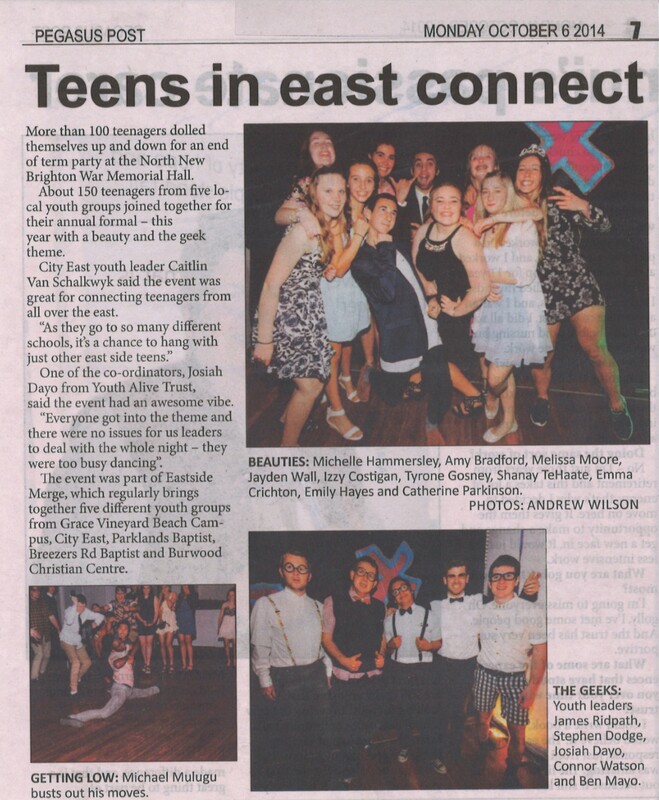 Beauty & The Geek Ball Highlights!